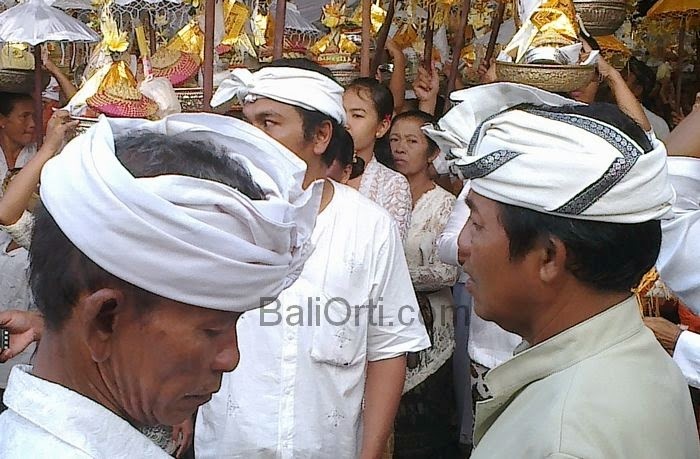 Balinese male headband have many names. Some call with Udeng, there is a call to the headband, there is also a softer accent is udheng. Many names, but all of it is one, the Balinese headband. Balinese Udheng not only a headband without meaning. Udeng have great significance for its users. In addition to a headband to create a neater appearance and attractive, as well as to remind the wearer to always remember the kindness. 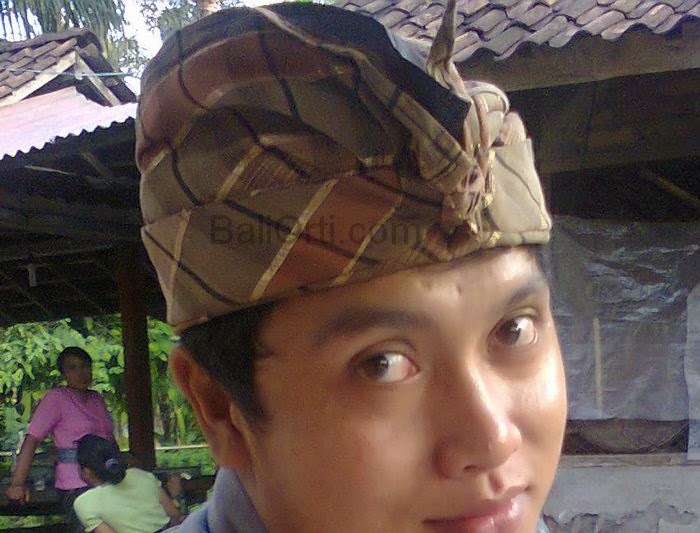 Udeng/destar, not just a headbanda. Analogy udheng / headband is highly related to the nature of good and bad, positive and negative, black and white. Udheng has two distinct parts, the left and right. The left lower part of the right. Left means negative / bad character / black, while the right means good nature / positive / white. Analogy and meaning udheng / headband is very high and means big for the wearer. Am in the United States. How can I buy one?